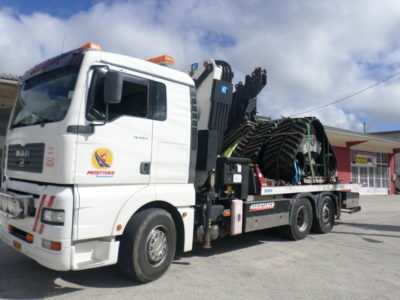 Special transports of special loads with all their particularities are within the range of services our company responsibly provides since 1965. 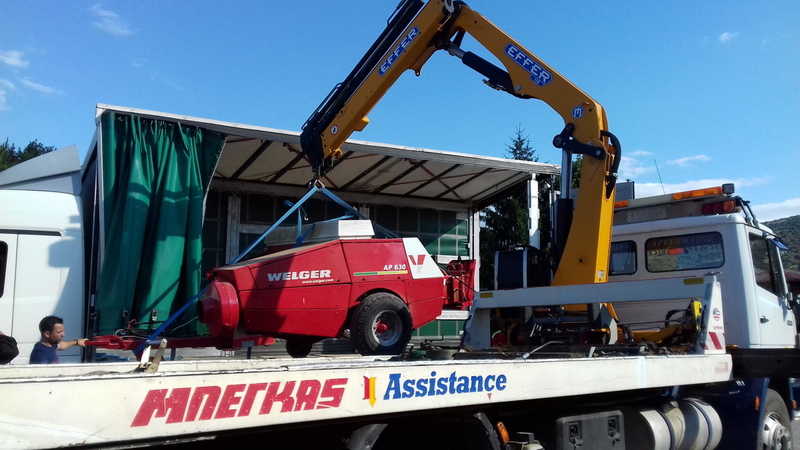 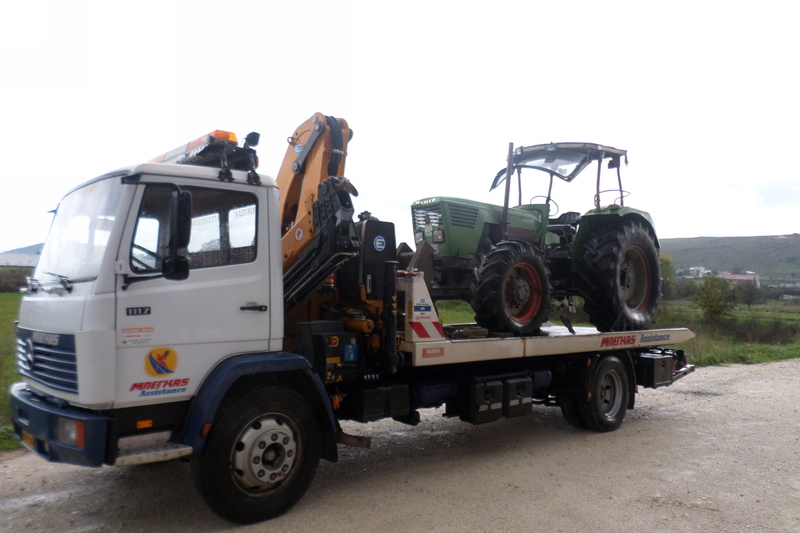 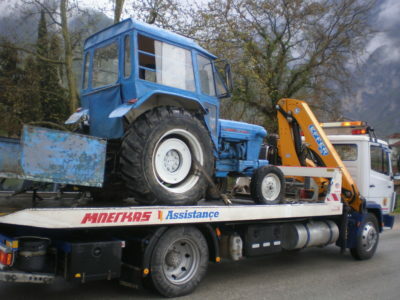 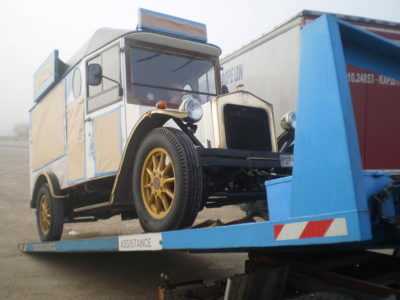 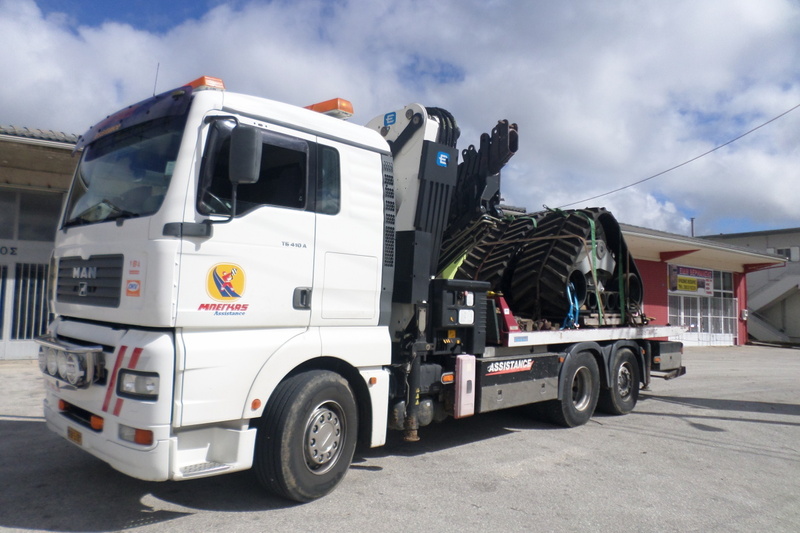 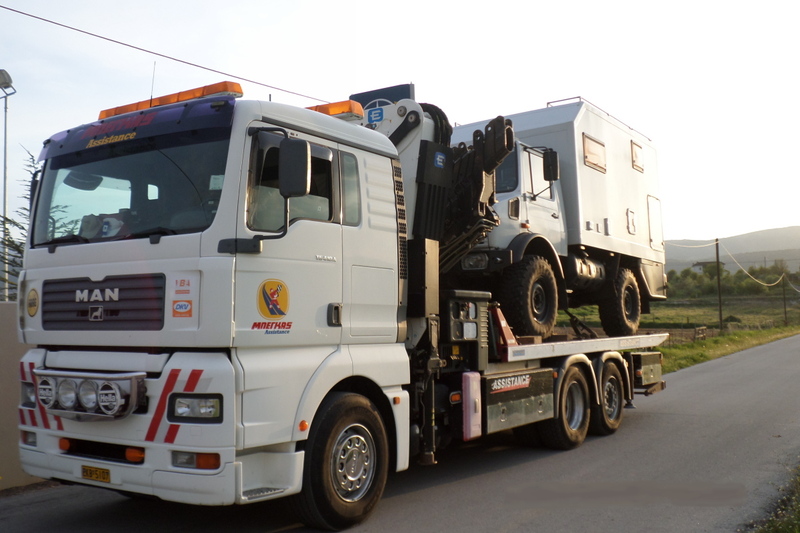 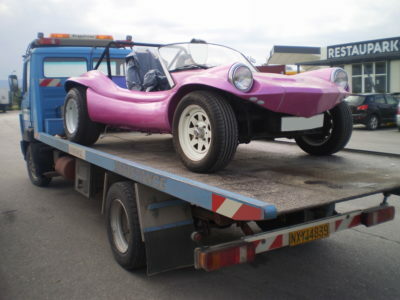 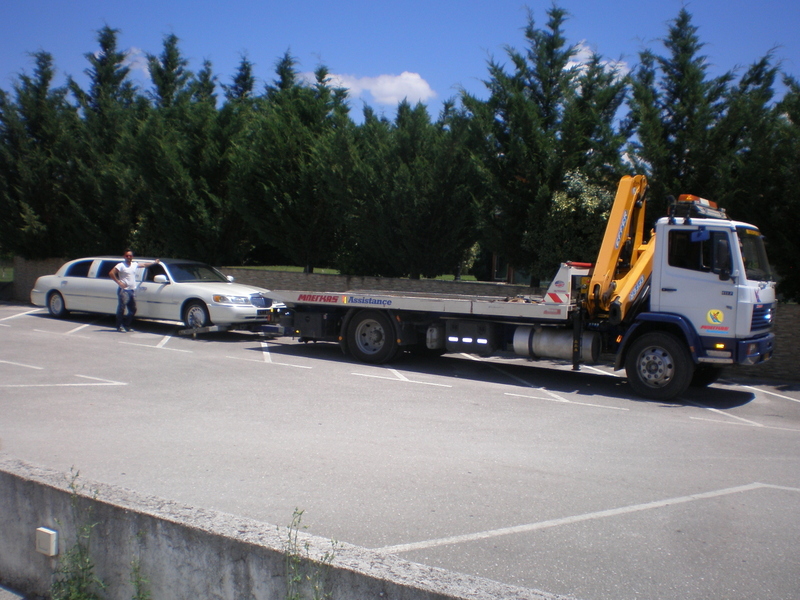 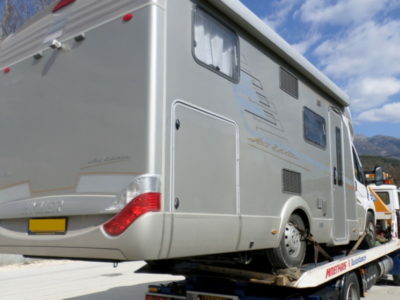 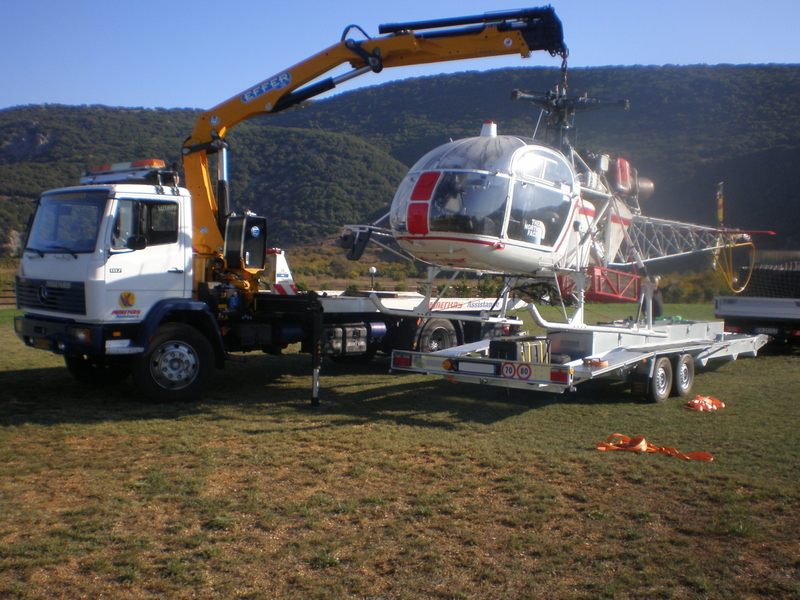 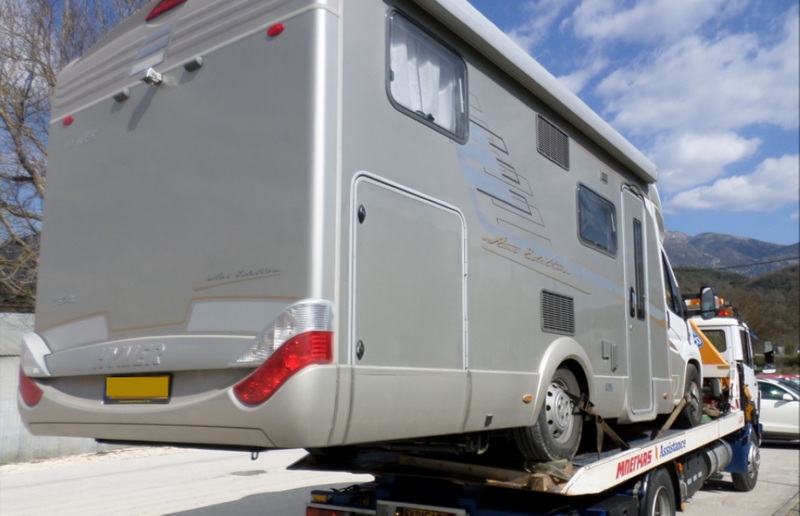 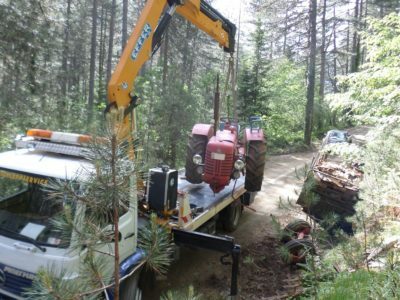 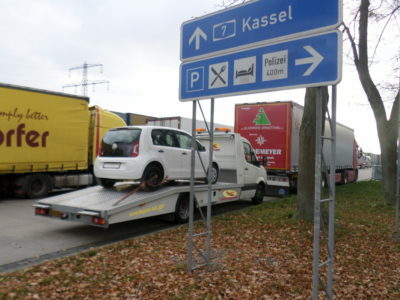 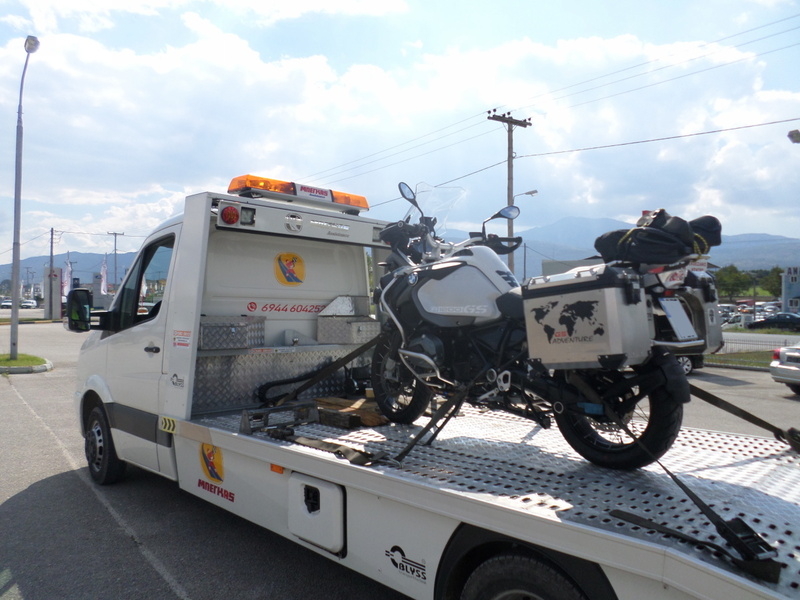 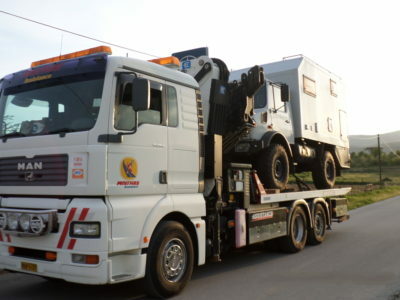 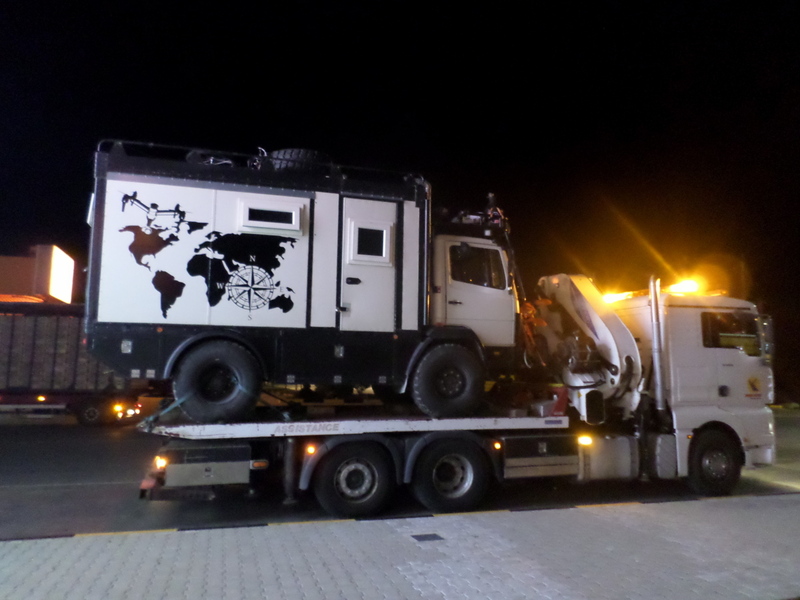 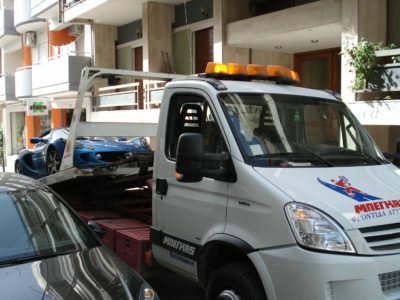 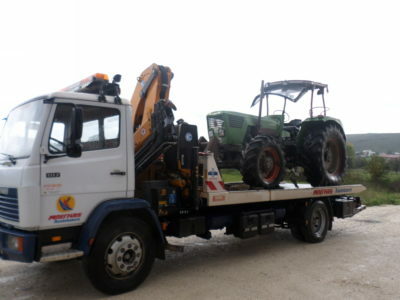 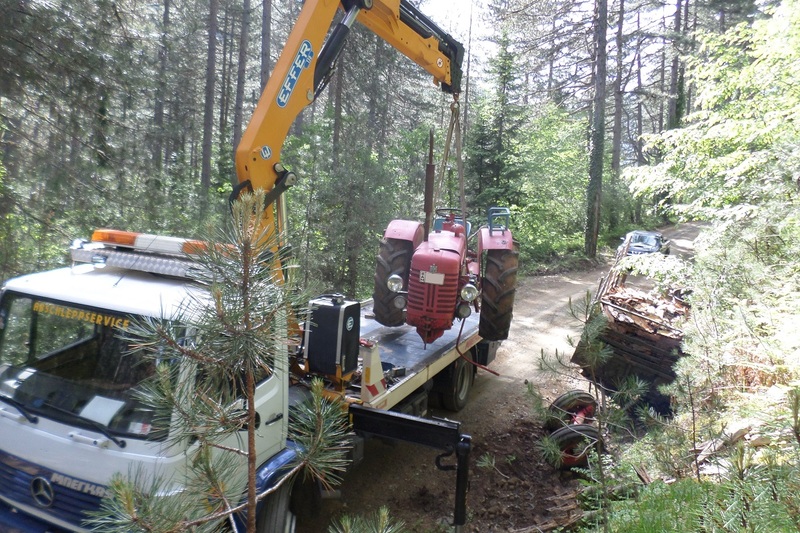 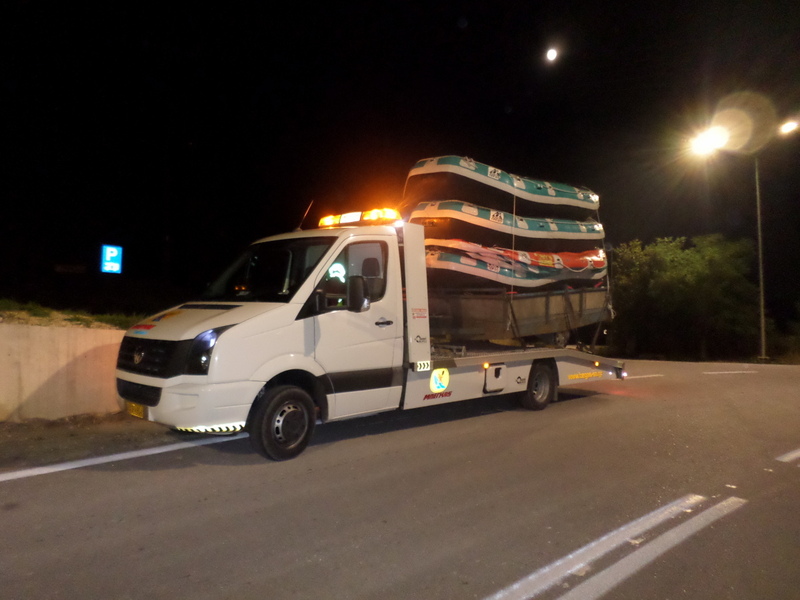 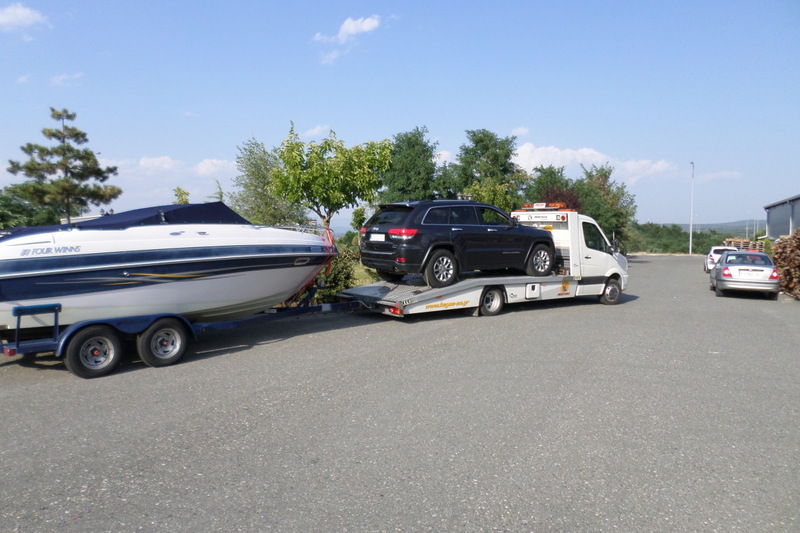 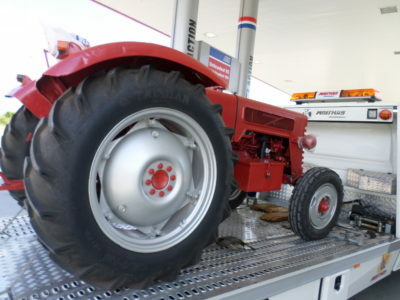 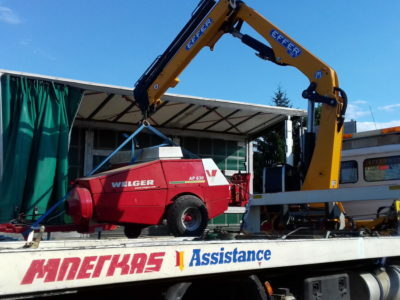 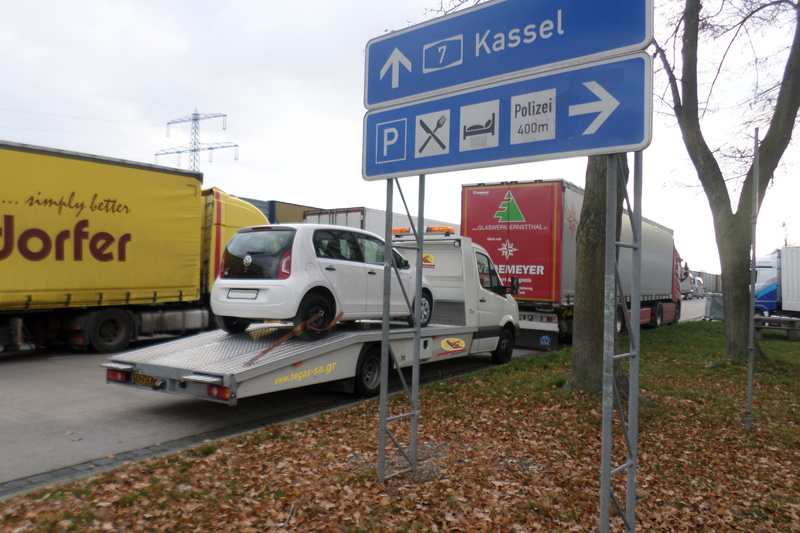 Our company with many years in the sector of roadside assistance and transport, has the proper equipment for the loading and transport of small and large vehicles. 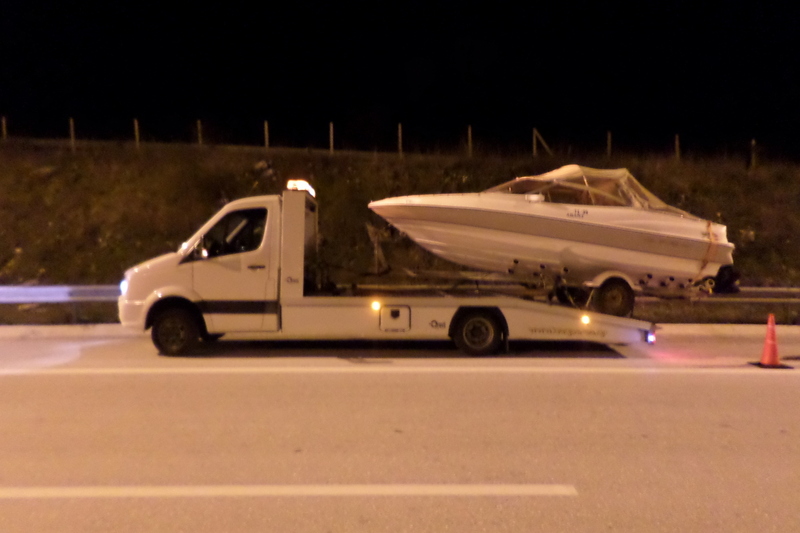 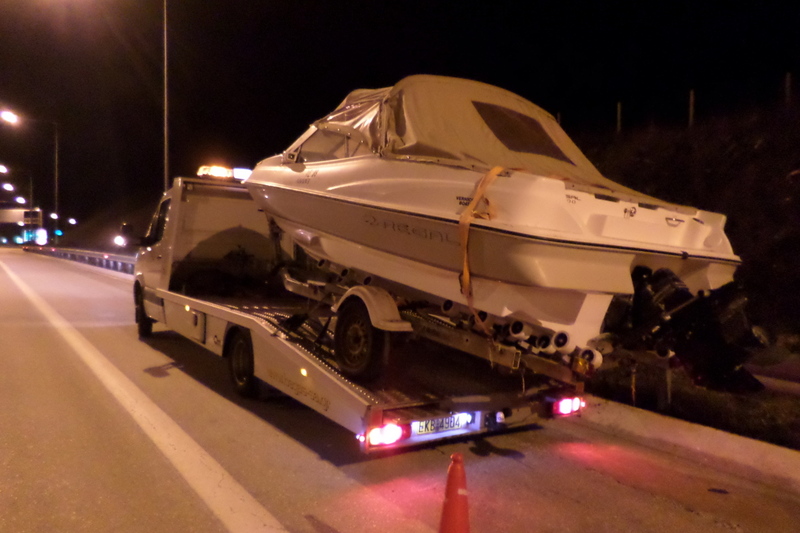 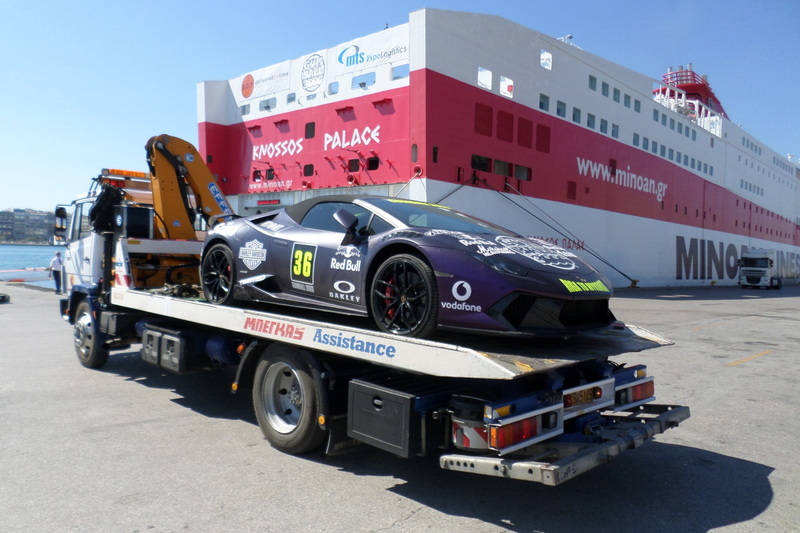 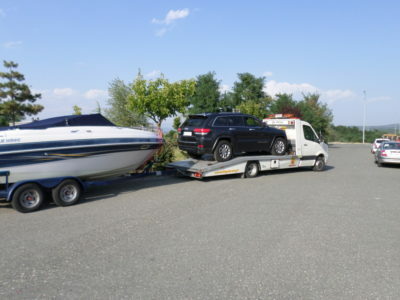 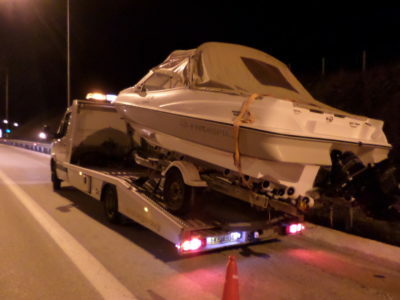 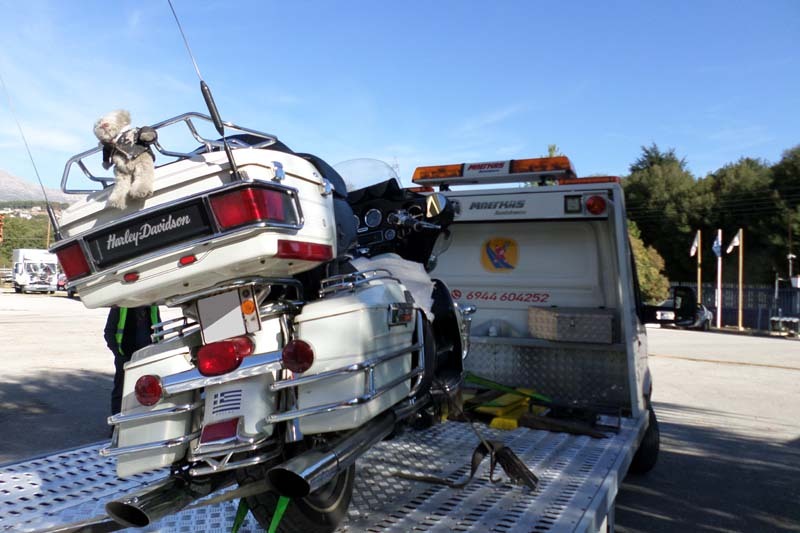 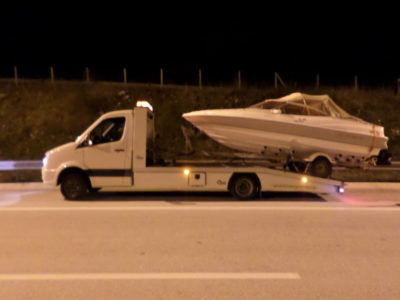 Either they are vehicles with long wheelbase, or low racing cars, luxury vehicles, antique vehicles, boats and many more, Begas Assistance undertakes their safe transport with consistency and reliability. 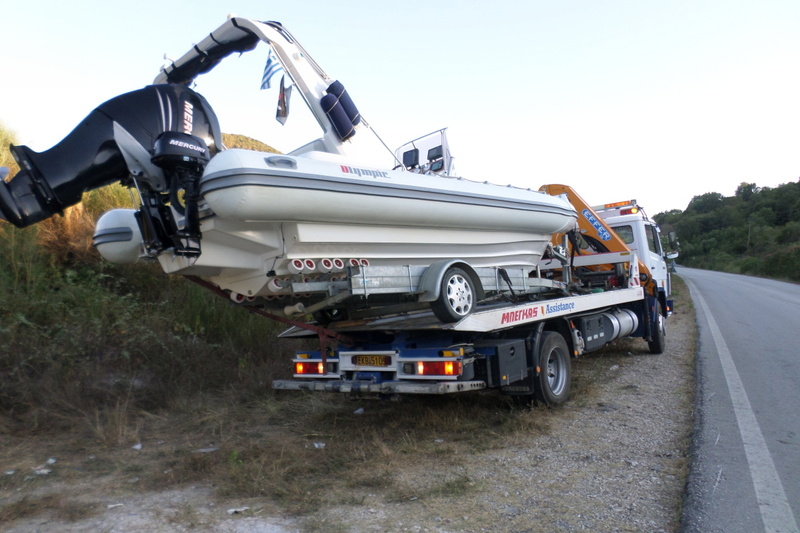 We also undertake the repatriation outside the prefecture of Ioannina and the transport abroad, and more particularly within Europe. 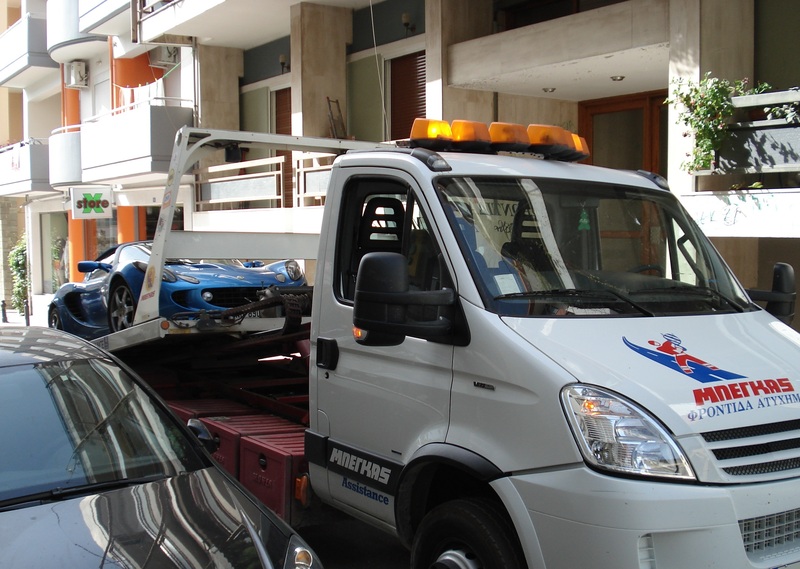 Furthermore, we cooperate with Greek and foreign companies that deal with the mass repatriation of vehicles, having your interest as priority. 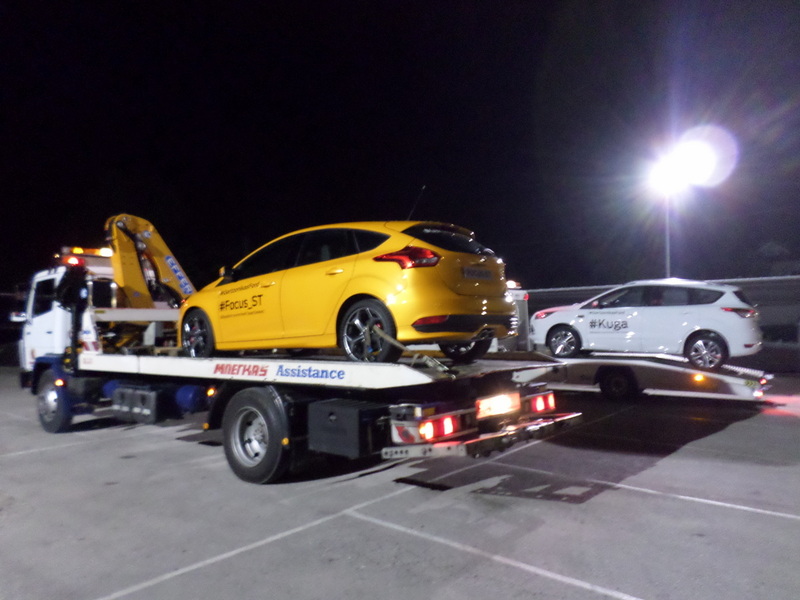 Take a look at the following indicative photos of special transports by Begas Assistance.